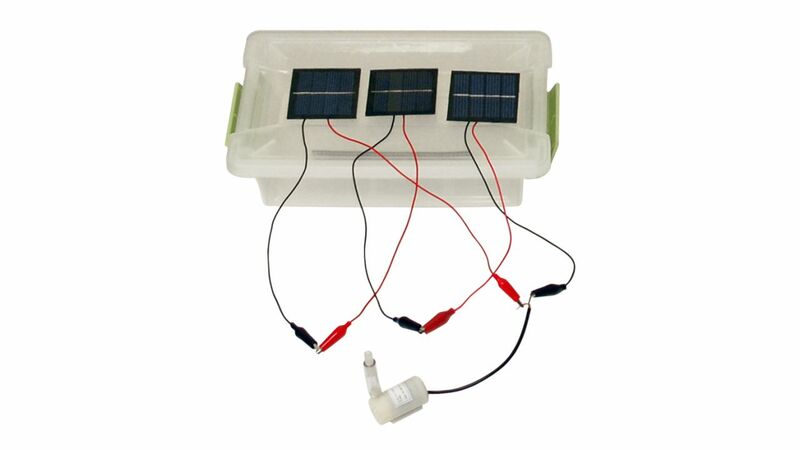 Produktinformationen "Sun Angle Science Kit"
Discover how the angle of photovoltaic panels relative to the sun affects power output with the Sun Angle Science Kit. 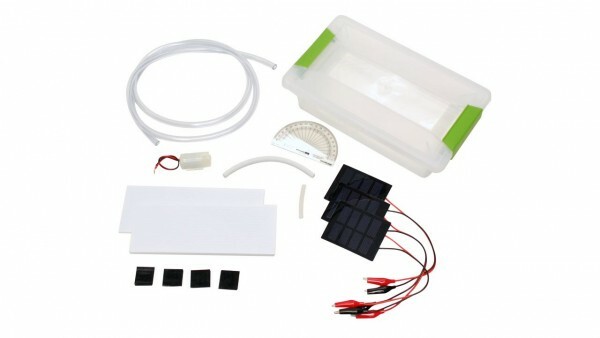 With this innovative science kit, discover how the angle of photovoltaic panels relative to the sun affects power output. Experiment with basic circuits and learn about important factors in photovoltaic systems. Compare your experimental findings to online sun-angle calculators. Weiterführende Links zu "Sun Angle Science Kit"
Garantie(Jahre) "Sun Angle Science Kit"
Kundenbewertungen für "Sun Angle Science Kit"